The dead are never lost to us. Many ways exist for the living and the dead to have contact. 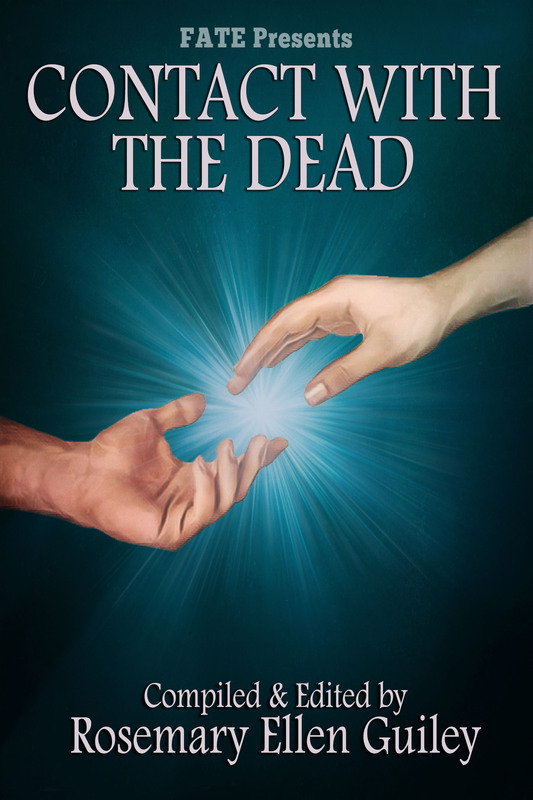 Here researchers and experiencers describe intense and moving visits and messages from the dead, convincing them beyond doubt that the soul lives after physical death, and the dead are always with us. Included are tips and techniques for seeking your own contact. This is an empowering and informative book that will aid you in your own search for evidence of the other side. Thought-provoking contributions by noted researchers and authors on topics about communication with the deceased provide an informative and highly enjoyable ride for those who want to make up their own mind on the possibility of life after death. Collectively, the information shatters the scientific theory that we cease to exist beyond so-called death. The net result provides an absolutely spell-binding, holistic understanding of the evidence which may provide the answer to critical thinkers. Is death really the grand finale? Find out.